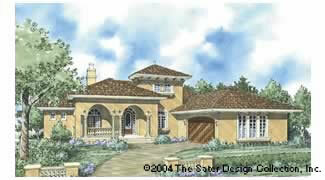 simple House Plans from top house plans designers, Designs Direct. If you prefer clean lines and a simplified floor plan for your dream home, search Designs Direct's collection of simple house plans to find your dream home! 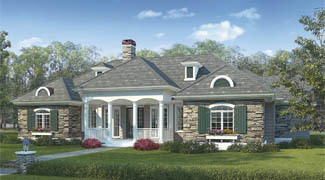 Our collection of simple house plans includes craftsman style bungalows, cottages with European flair and more. 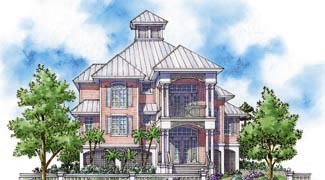 Find all of the nation's top designers' simple house plans here! 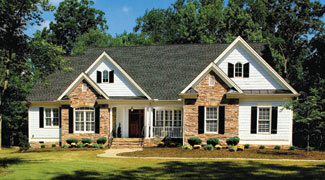 Simple house plans don't have to be boring or small. 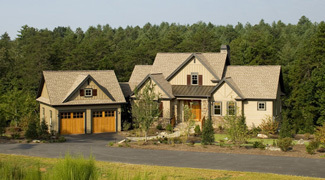 Whether you are seeking house plans to accomodate a smaller lot or your lifestyle, you won't have to sacrifice style or selection by choosing from Designs Direct's collection of simple house plans. 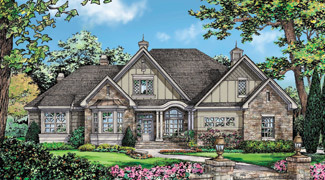 Our simple house plans are available in a variety of popular styles and a wide range of square footages, so you're sure to find the perfect home plan to suit your lot with a functional floor plan and exceptional curb appeal. 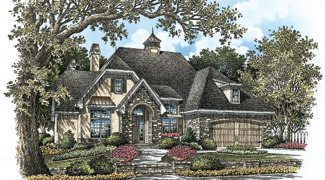 We need your input about Simple House Plans! Contact us with your ideas!